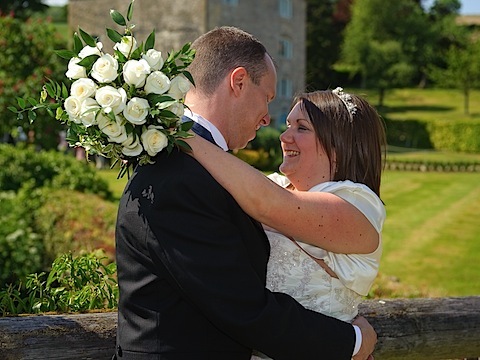 Karen and Paul were married at Priston Mill on Saturday 30th May 2009. With the sun shinning, I had easy pickings for happy smiley faces! Karen and Paul were great fun to photograph and whilst some of their guests enjoyed the lovely grounds the venue had to offer, others were more adventurous and found paddling in the nearby stream!